“We are excited to welcome Lance Feucht, owner of Heavy Equipment Specialists and his team of master technicians to the Roland Machinery Family,” said Matt Roland, president of Roland Machinery. 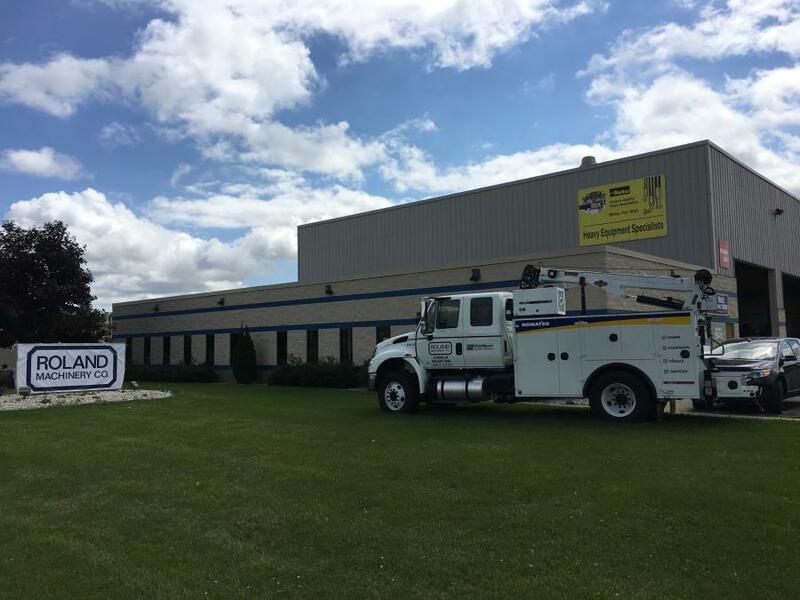 Roland Machinery Co., Springfield, Ill., acquired Heavy Equipment Specialists LLC, Slinger, Wis. This will make the 17th full-service facility for Roland Machinery Co. and the 7th location for the Wisconsin Division. “We are excited to welcome Lance Feucht, owner of Heavy Equipment Specialists and his team of master technicians to the Roland Machinery Family,” said Matt Roland, president of Roland Machinery. “Heavy Equipment Specialists has built a great business and relationship with customers. HES is considered one of the best component rebuild companies in Wisconsin. Lance will continue to grow this business for Roland. Additionally, Roland will be utilizing the new Slinger, Wis., branch as a full-service sales, rentals, parts and service facility. We are excited to better service our customers in northwest Milwaukee and the southern Fox Valley. “The acquisition of HES by Roland was an easy decision. First, the Wisconsin market is a great place to do business. Second, the Wisconsin customer base is full of wonderful people that truly appreciate partnerships. Third, the location is ideal. Milwaukee is still growing to the northwest. We want to be where people are going, not where they are coming from. Most of all, we are inheriting great people from HES with unbelievable talent,” said Roland. Roland Machinery Co. is a full-service construction equipment dealership. Roland represents leading manufacturers in the industry. Strategic mainline manufacturers are Komatsu, Wirtgen, Vogele, Hamm, Kleeman, Sennebogen, LeeBoy, Doosan Portable Power, Konecranes and Gradall. Additionally, Roland has exclusive master contracts with Esco ground engaging tools,Bucyrus blades, Hensley ground engaging tools, Montabert hydraulic hammers, Berco Undercarriage, Donaldson, Fleetgard and Baldwin filters, Bruner & Lay drill steel/bits, Gates & Parker hoses and HKX hydraulic kits.